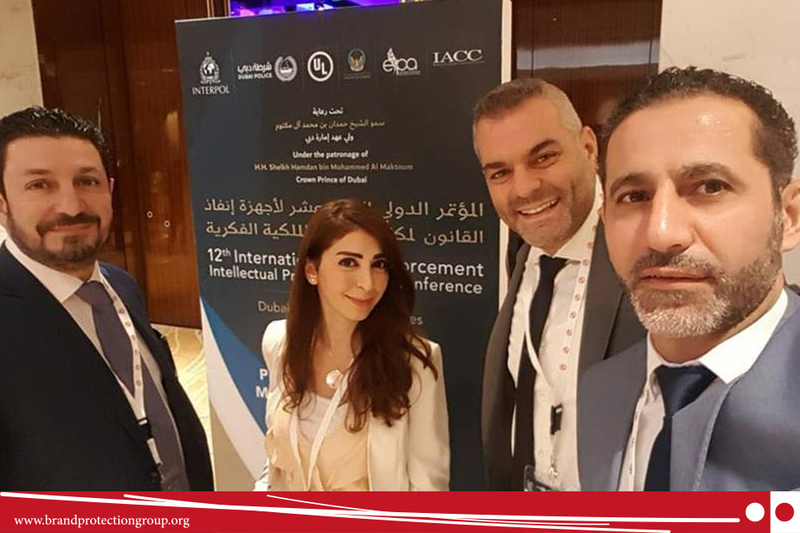 In execution of the MoU signed in between the Ministry of Economy and Trade and BPG - Lebanon, the latter sponsored the attendance of two members from the IP department at the MoET namely Wissam Al Amil (Head of IP department at MoET) and Lina Farhat to participate in the 2018 International Law Enforcement Intellectual Property Crime Conference. 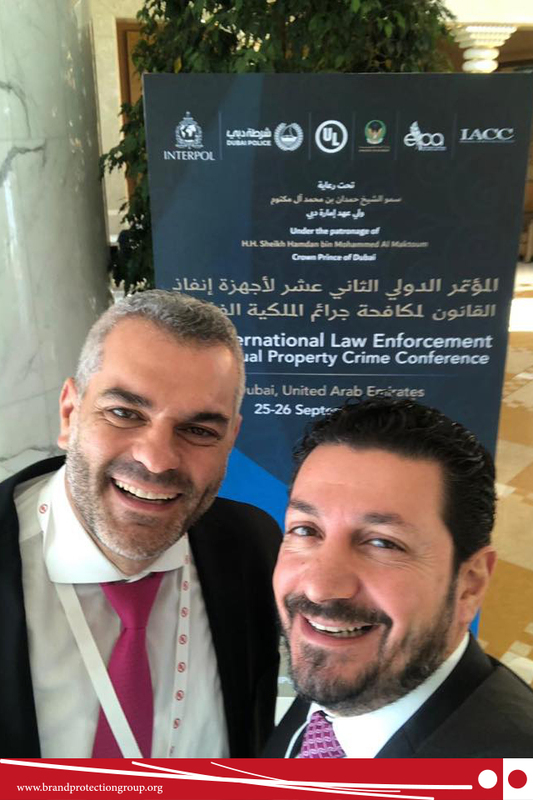 Their participation gave them the opportunity to meet with front-line operational law enforcement officers from several countries representing a diverse cross-section of police, customs, prosecution and regulatory agencies. 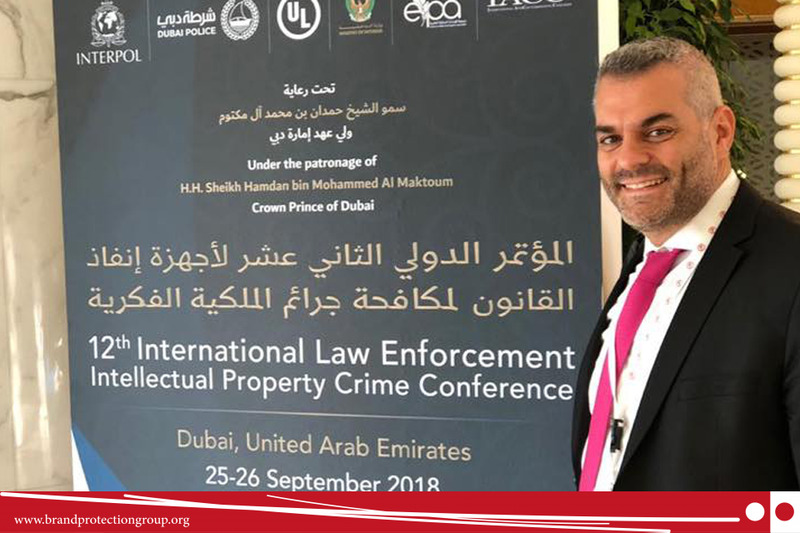 The conference was co-hosted by INTERPOL and Dubai Police in partnership with the Ministry of Interior, Underwriters Laboratories (UL), the International Anti-Counterfeiting Coalition (IACC) and the Emirates IP Association (EIPA) and held on the 25-26th of September 2018 at the Grand Hyatt Hotel in Dubai. 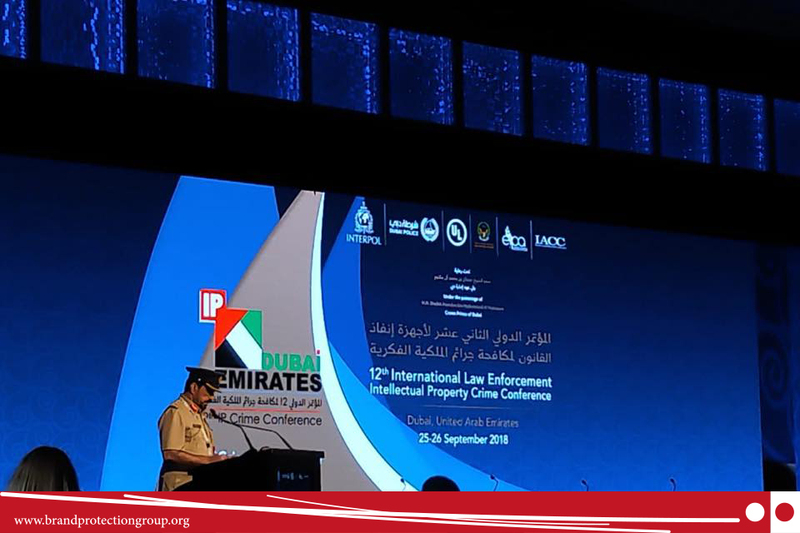 Plenary and panel sessions were handled by several personalities who revealed that the traffic in illicit goods damages the global economy and harms public health worldwide. No industry is away from counterfeiting in the field of food, drinks, cosmetics, electrical items, construction materials, medicines, medical devices, etc. Nowadays, technologies provide vast opportunities for societies around the globe, but equally gives counterfeiters increased access to potential victims. A hand-in-hand work is needed in order to track and trace counterfeiters.